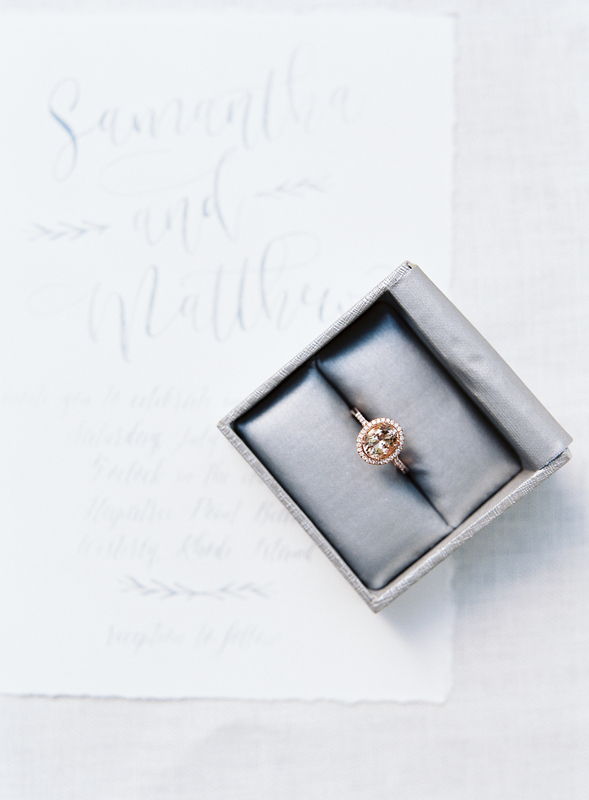 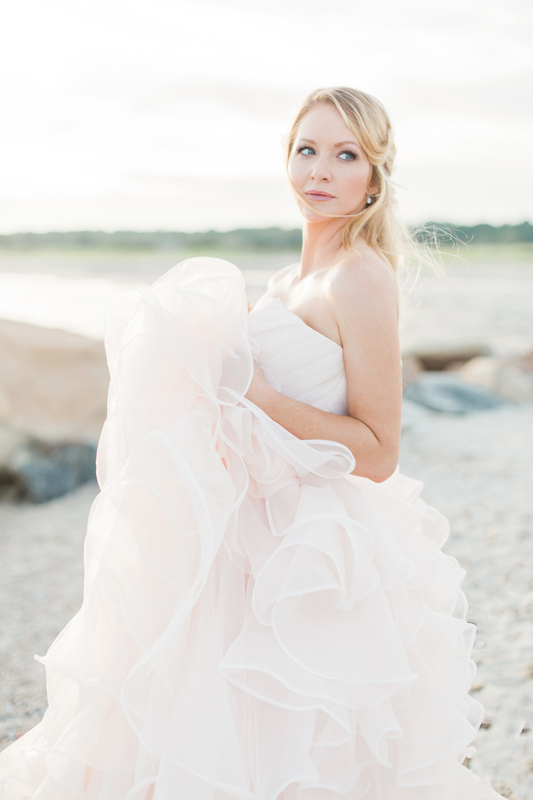 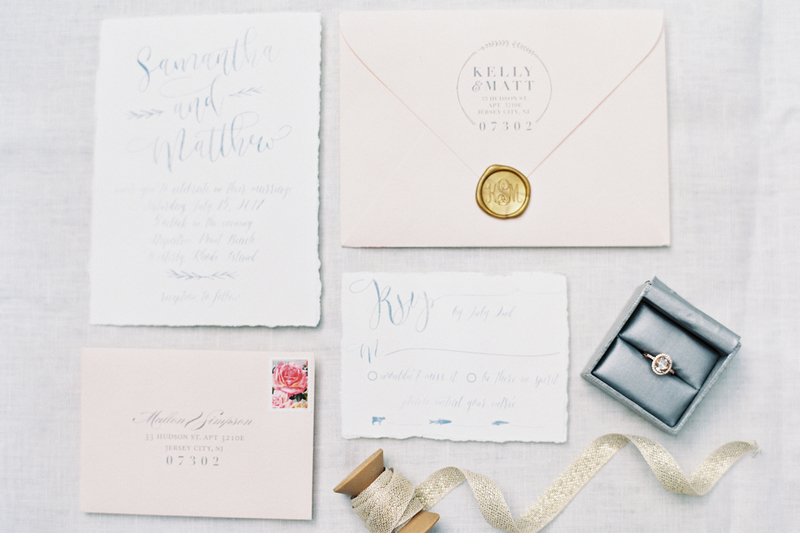 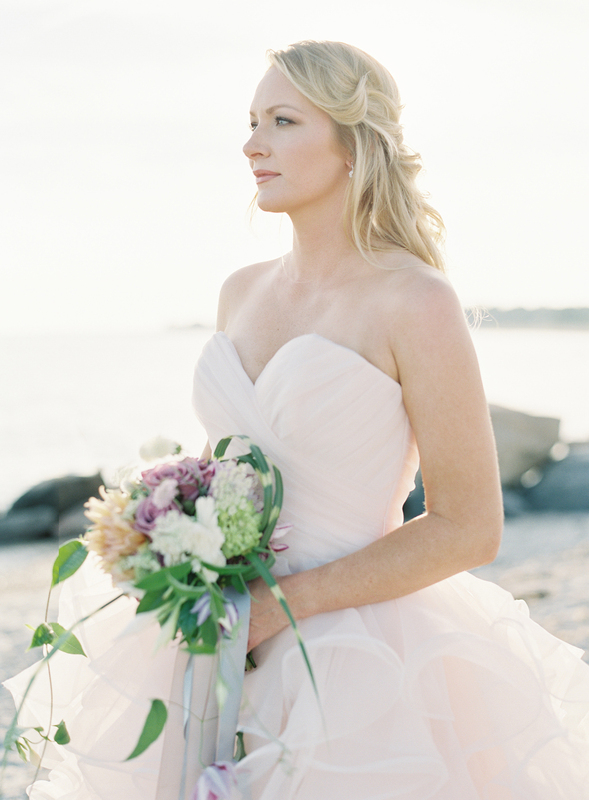 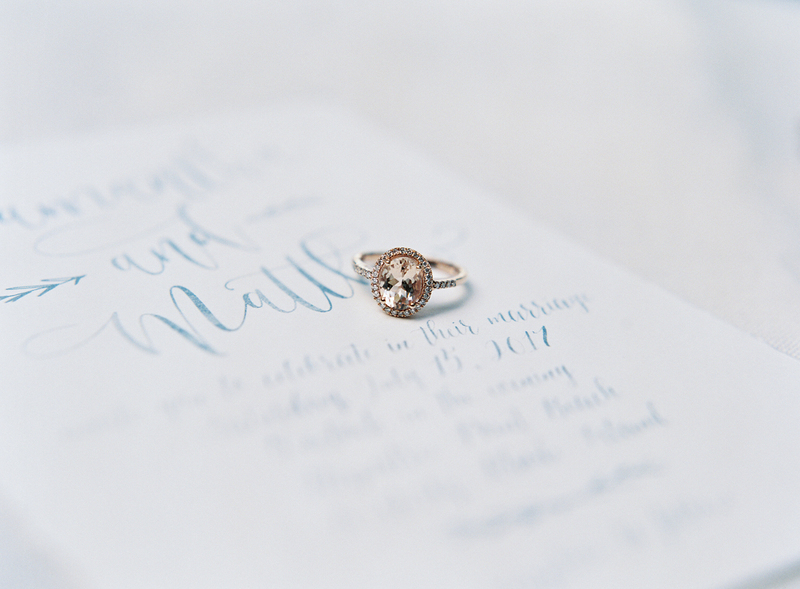 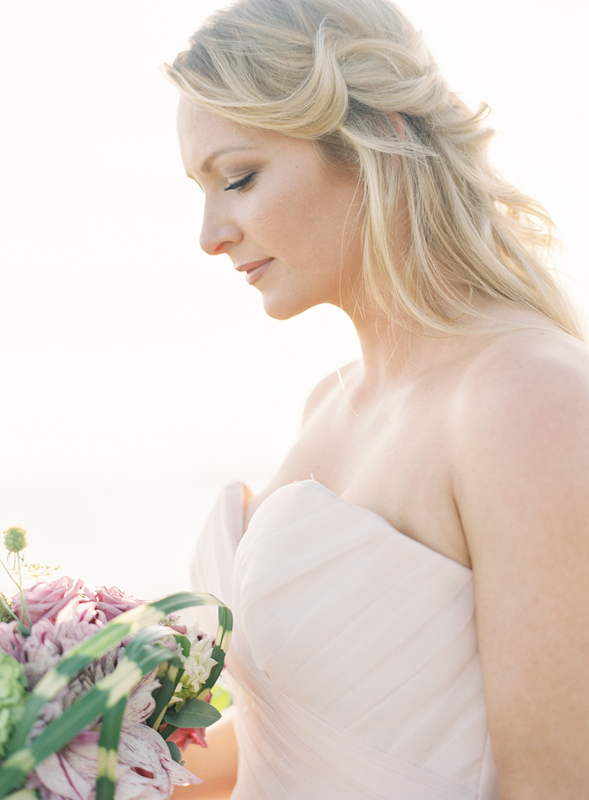 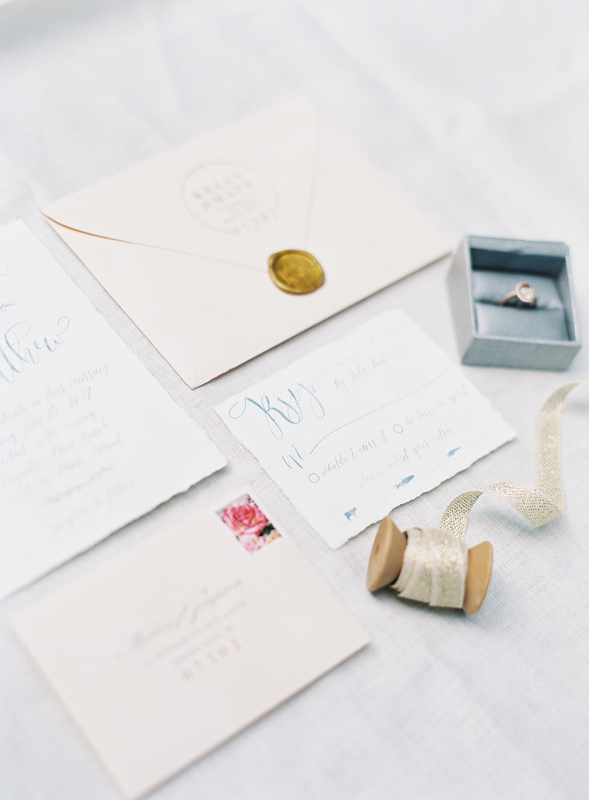 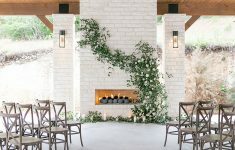 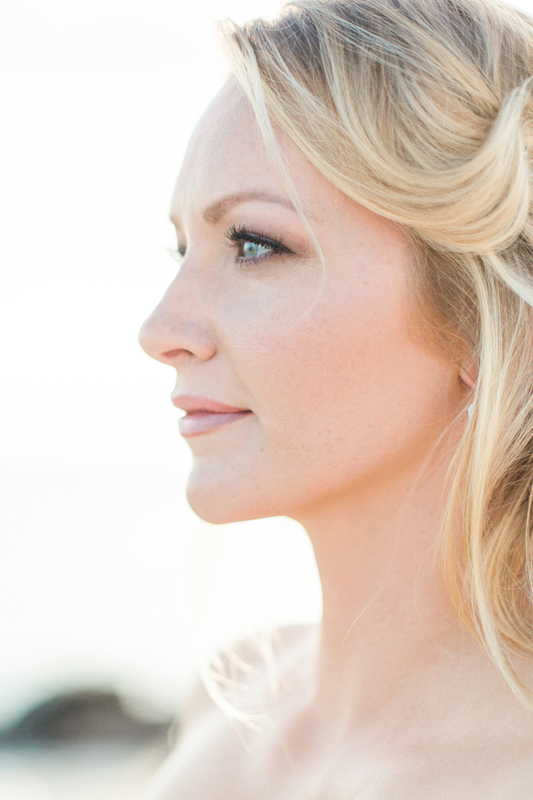 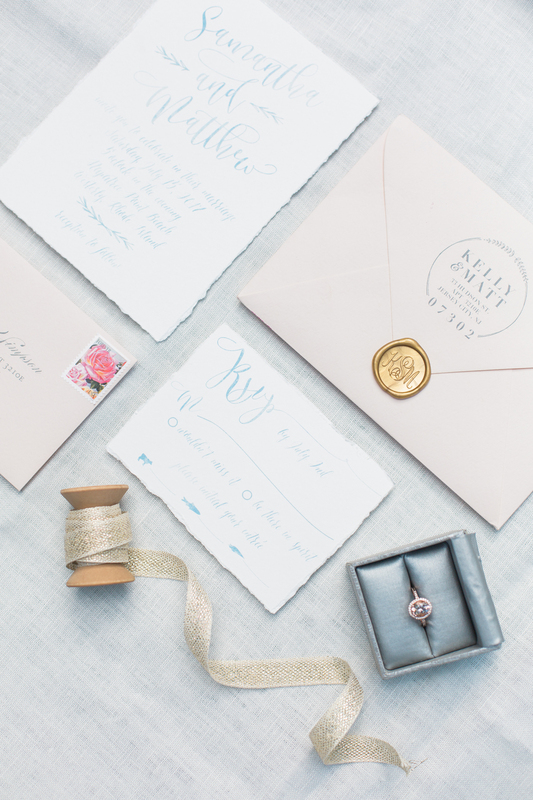 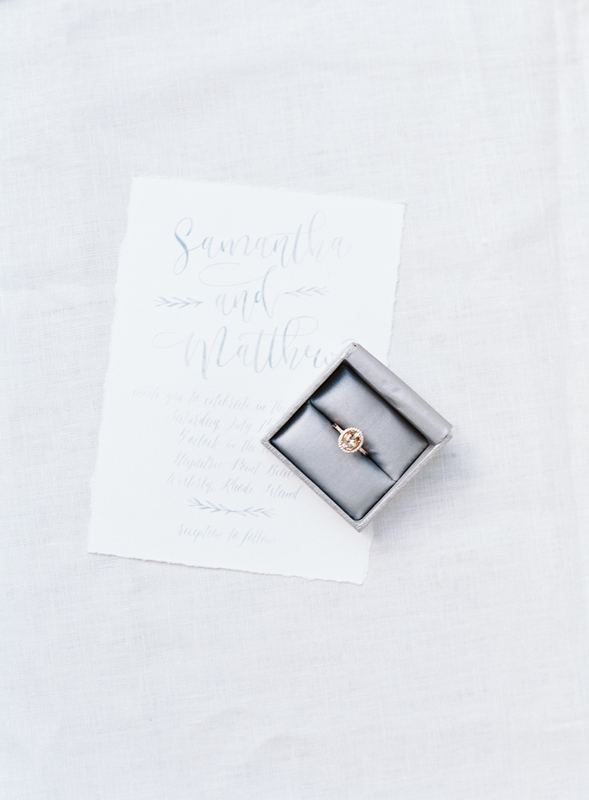 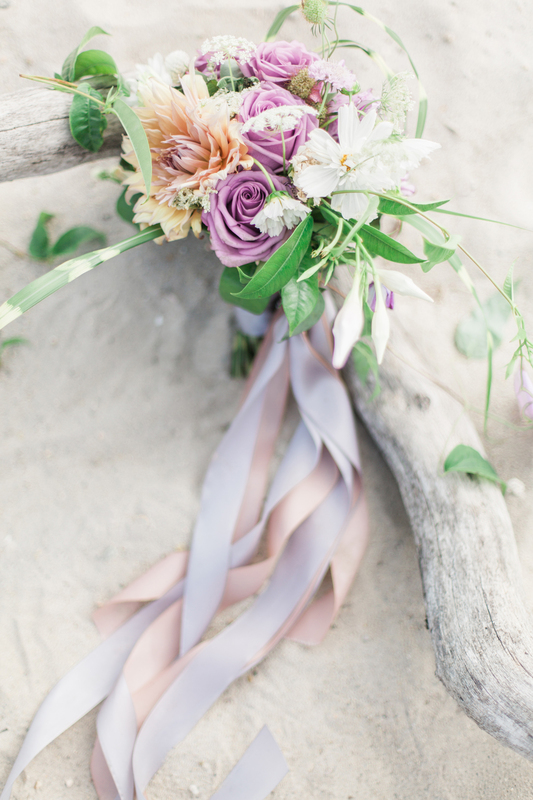 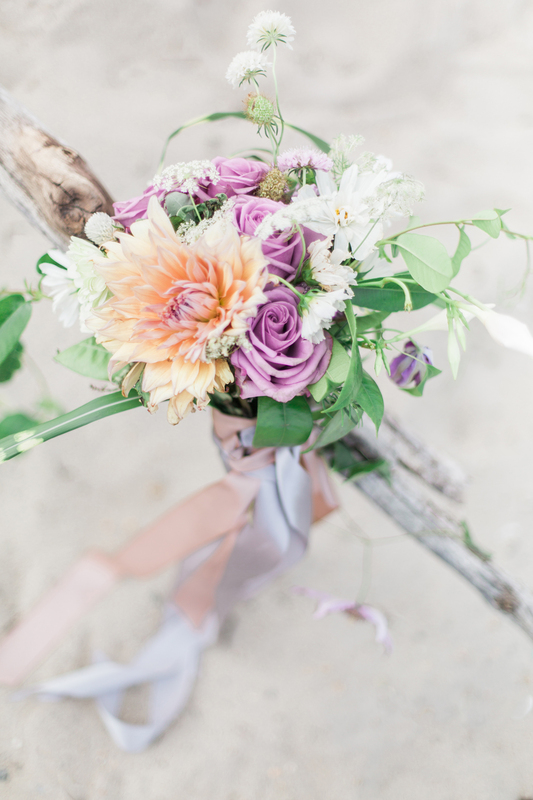 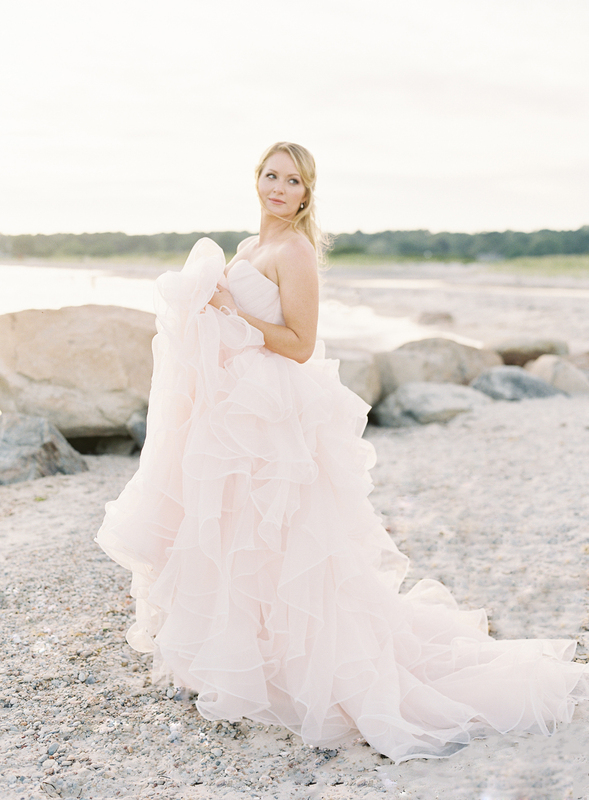 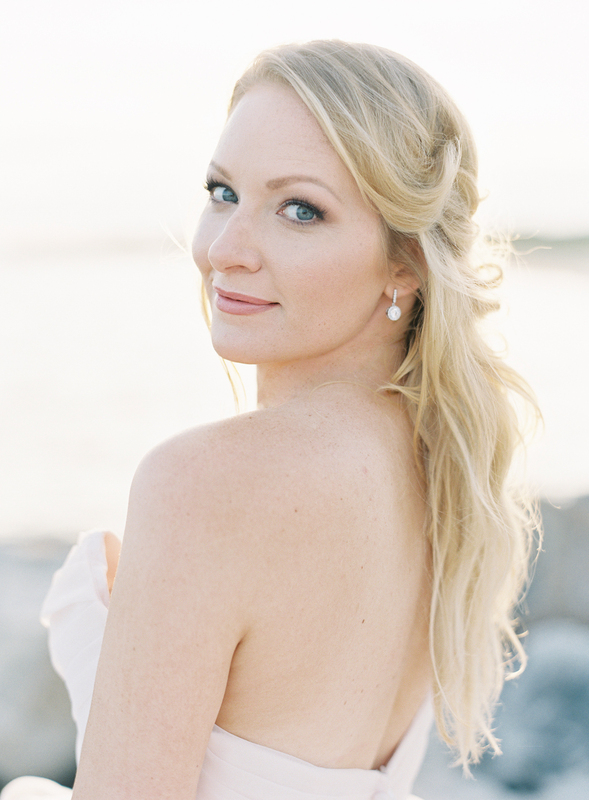 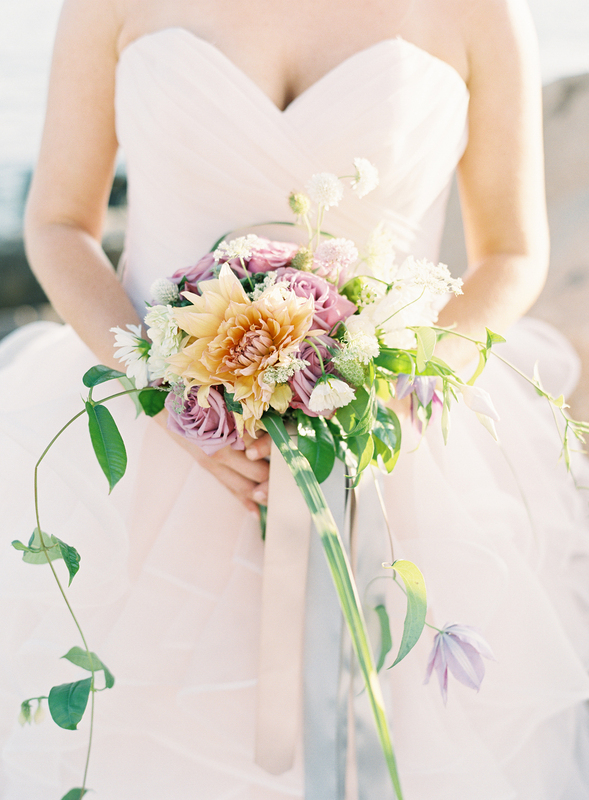 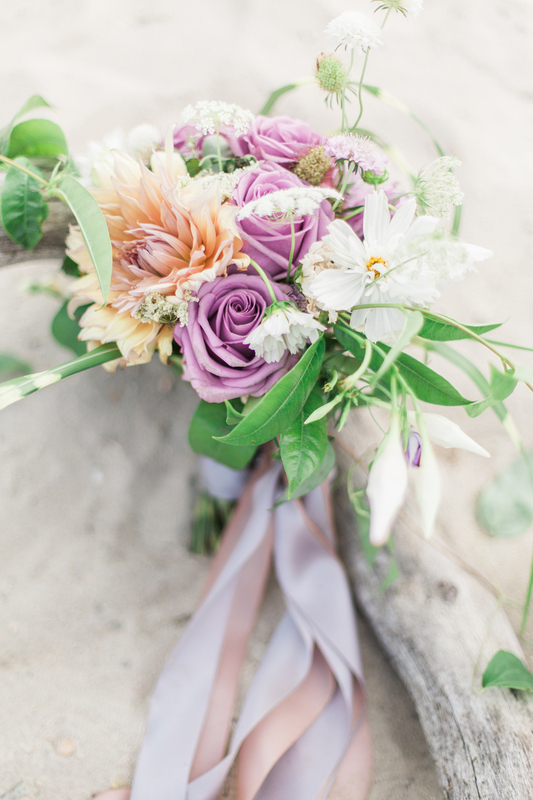 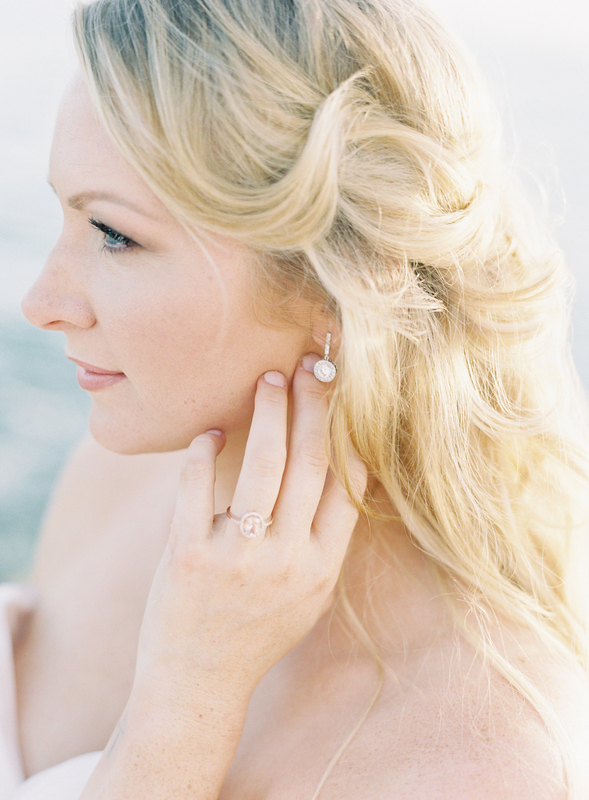 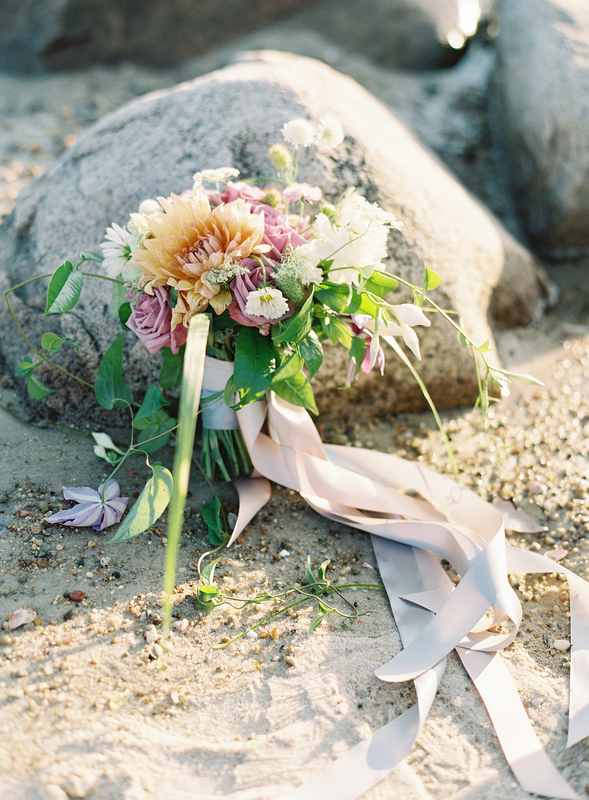 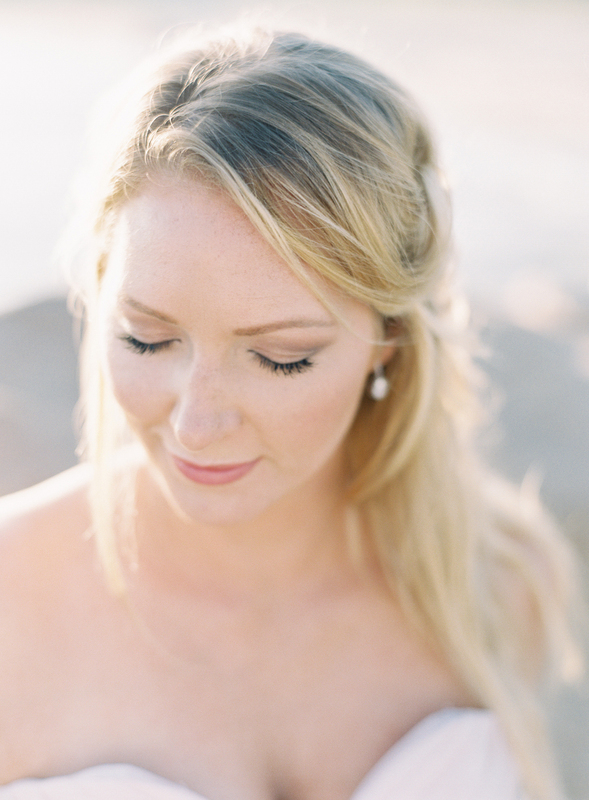 We’re so smitten with this wedding inspiration today by Amy Fanton Photography! 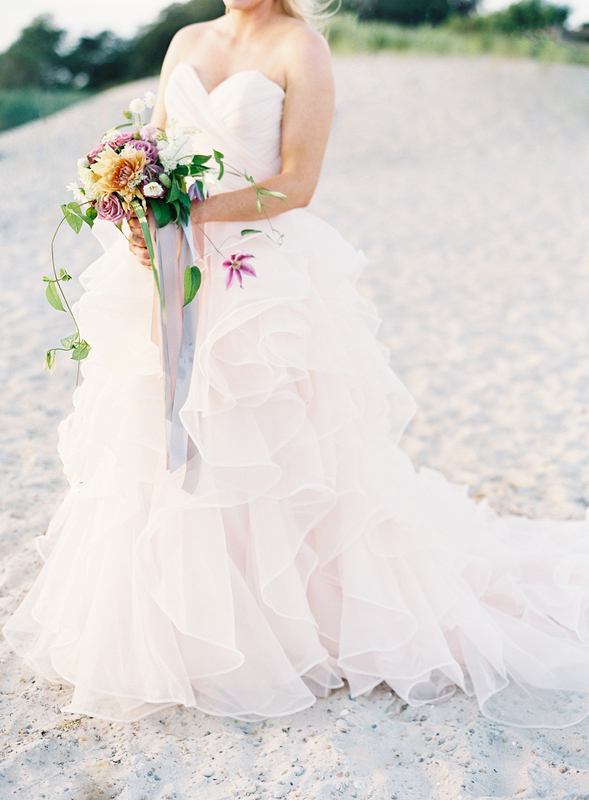 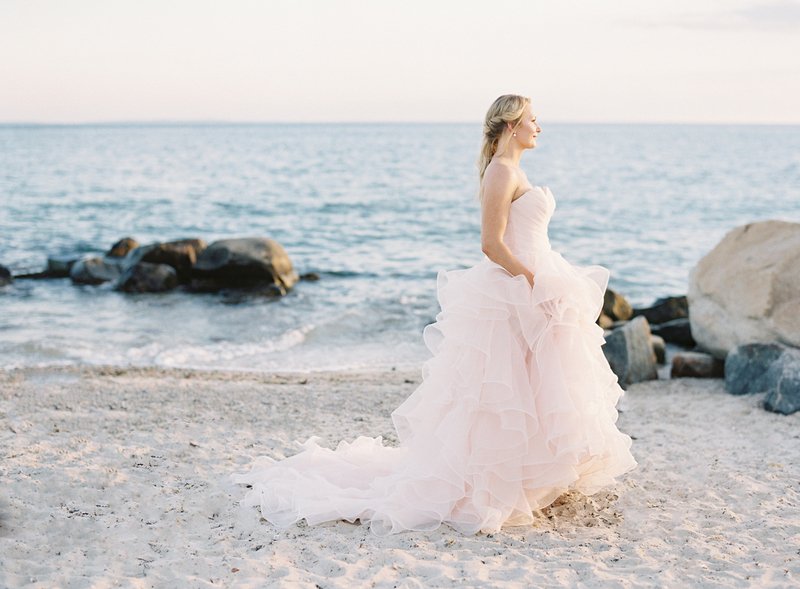 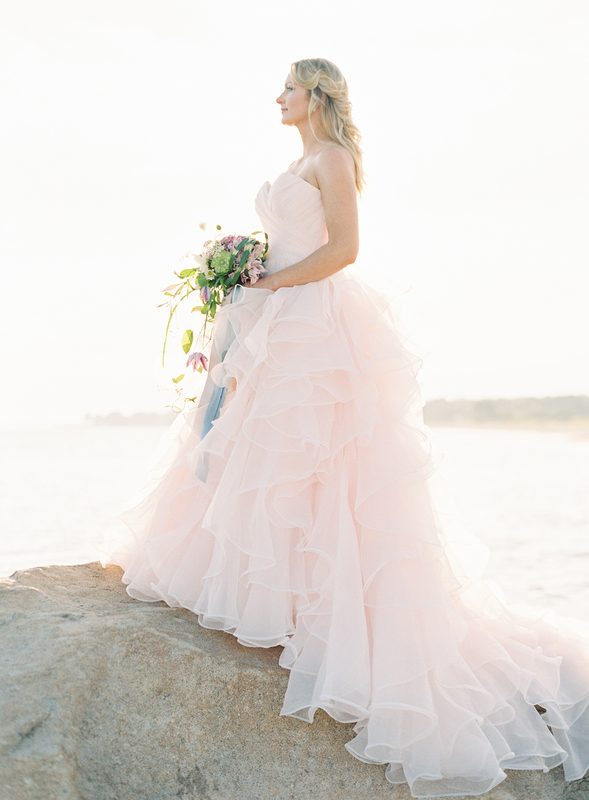 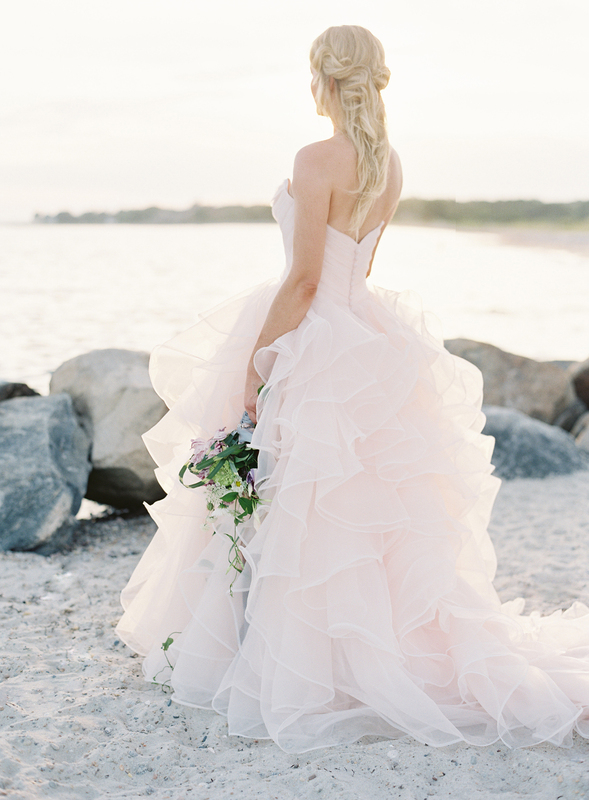 With a beautiful blush pink ruffled wedding dress, a peaceful beach setting and a colour palette of the softest blush and blues – today’s wedding inspirations are simply serene! 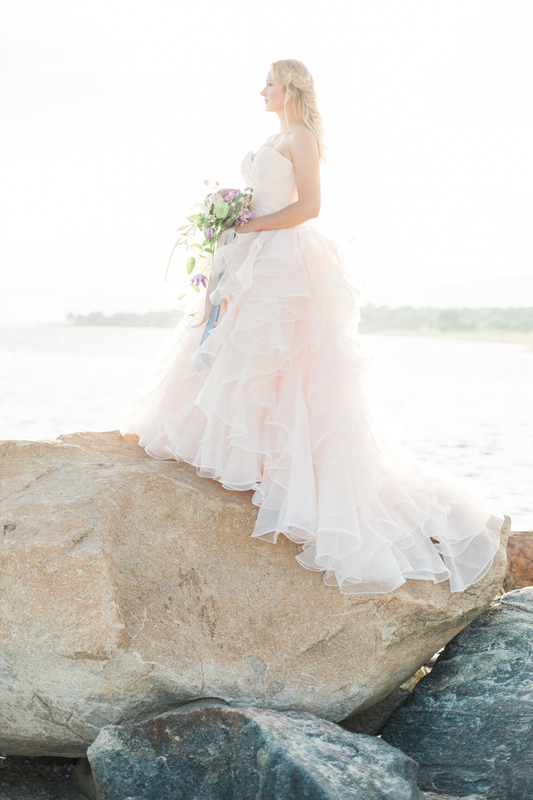 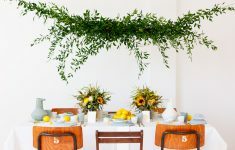 Amy tells us more about this shoot and the inspirations behind it, “Although I call London home for most of the year, this summer I spent some time in the United States along the sunny coastline of New England. 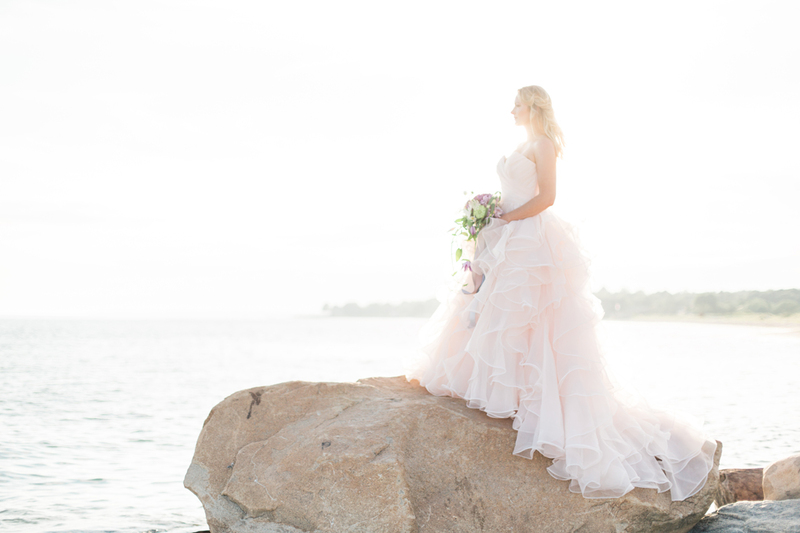 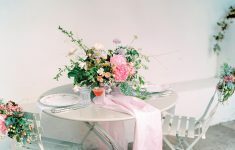 The dreamy and romantic pinks and blues of the sunset by the sea were the primary inspiration for this bridal shoot, and coincidentally they happen to also be Pantone’s colours of the year!